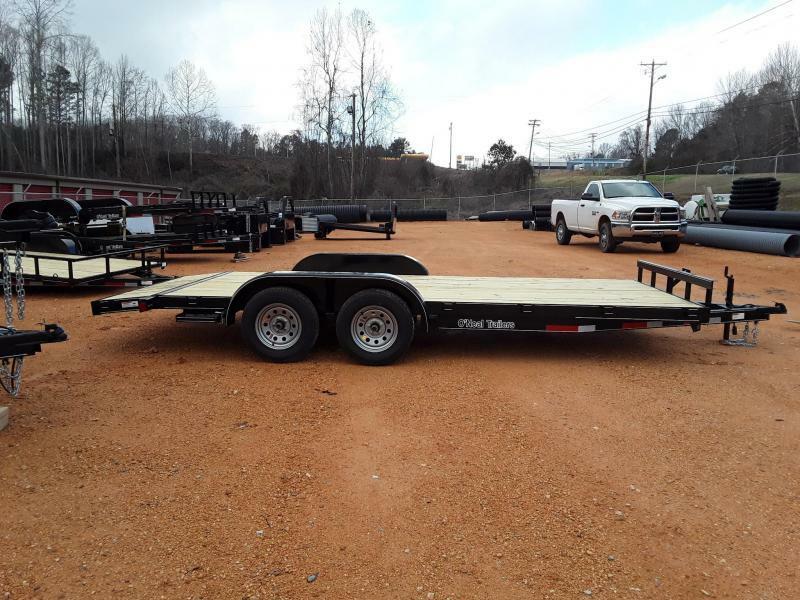 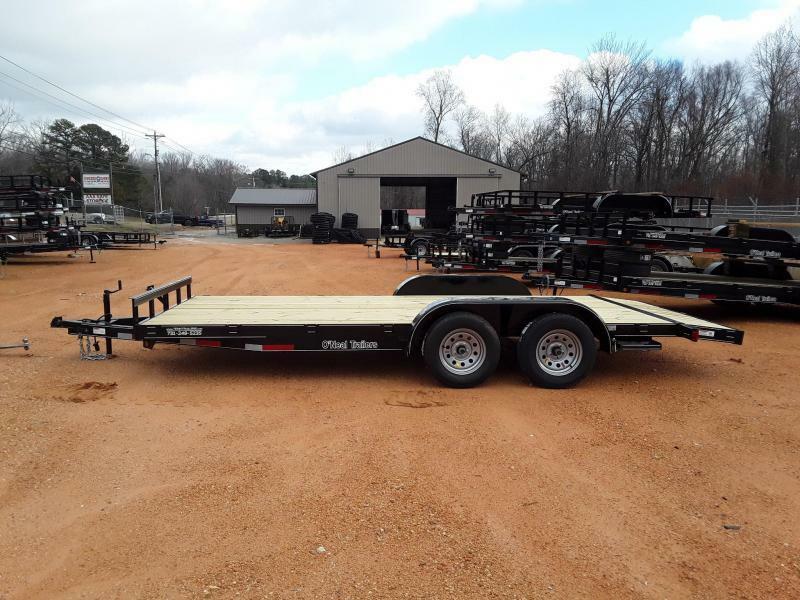 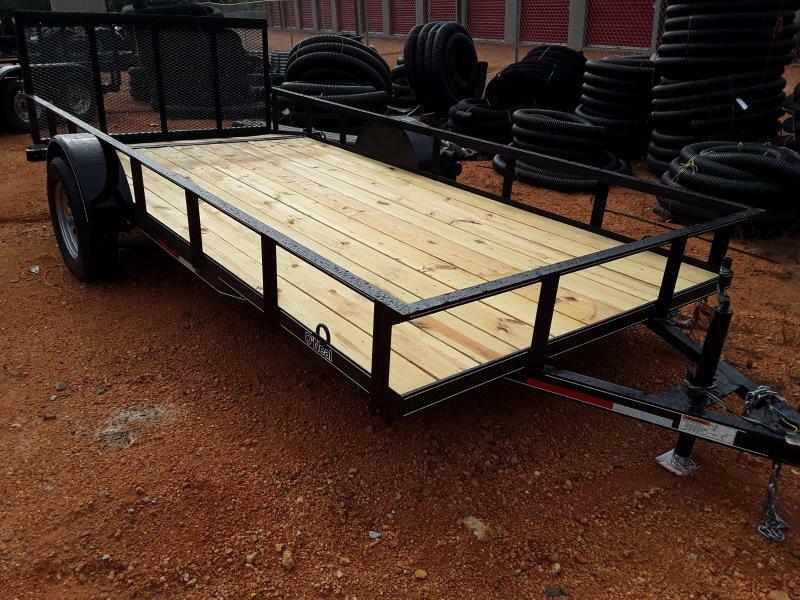 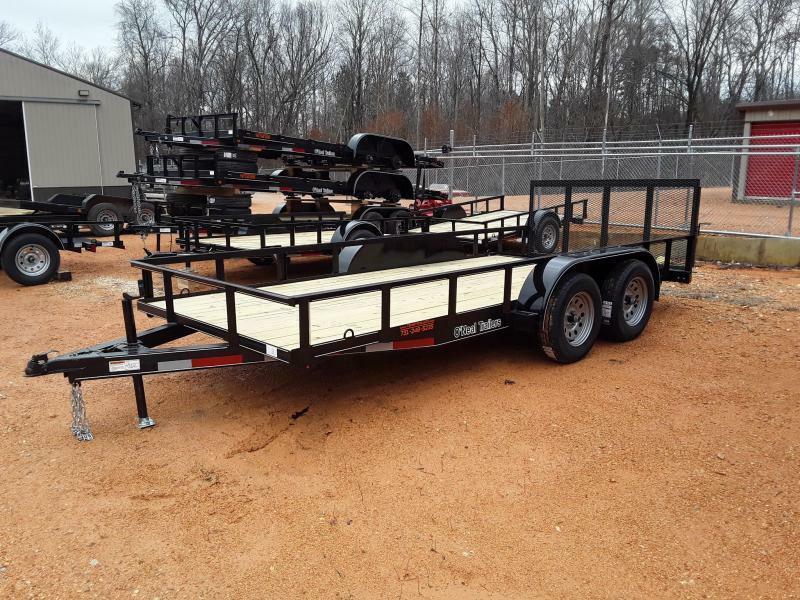 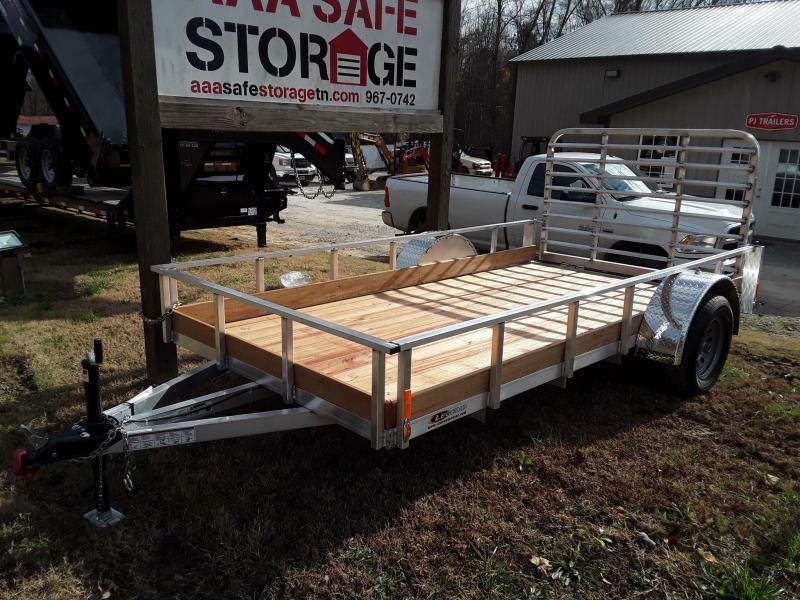 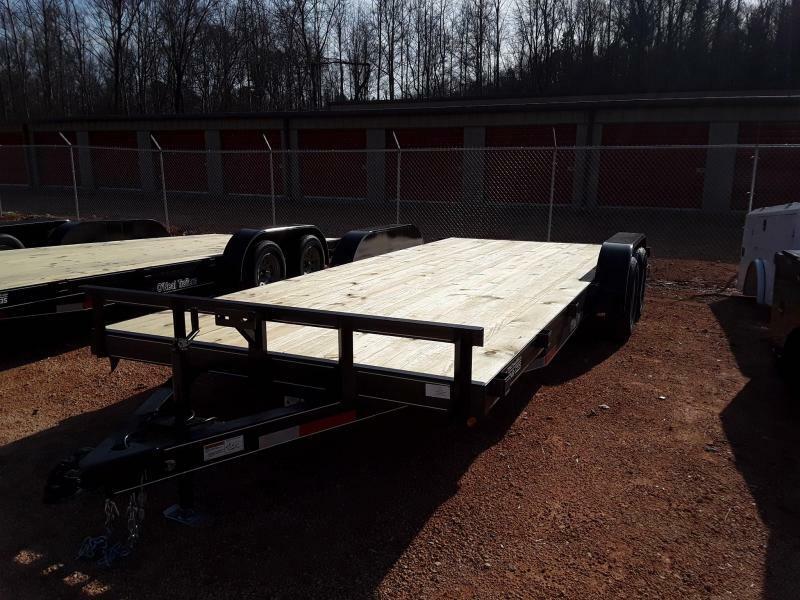 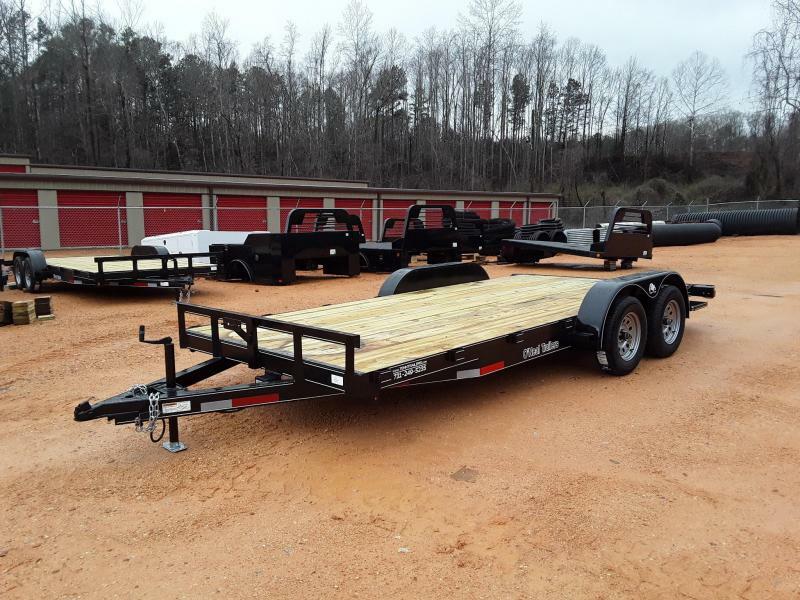 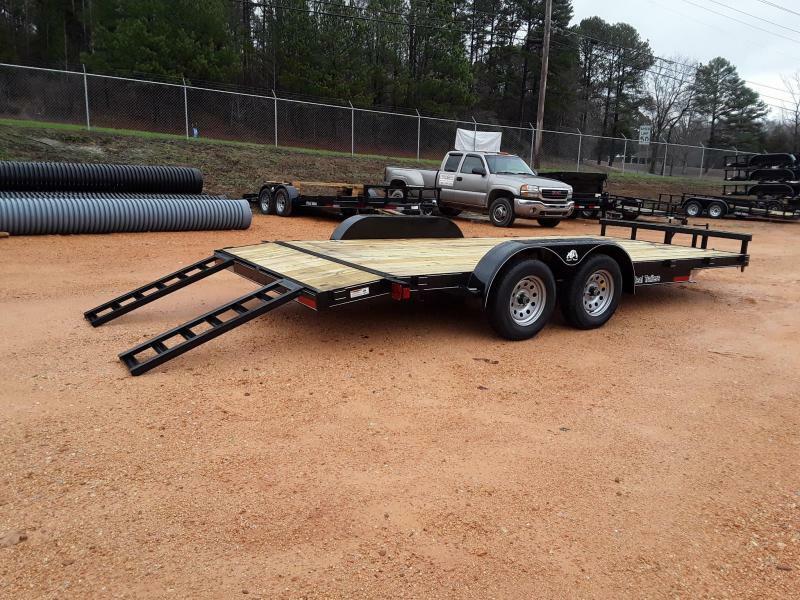 2018 O'Neal 6' 4" X 12' Single axle with a treated wood floor, a 2 foot dove and a 3 foot gate/ramp. 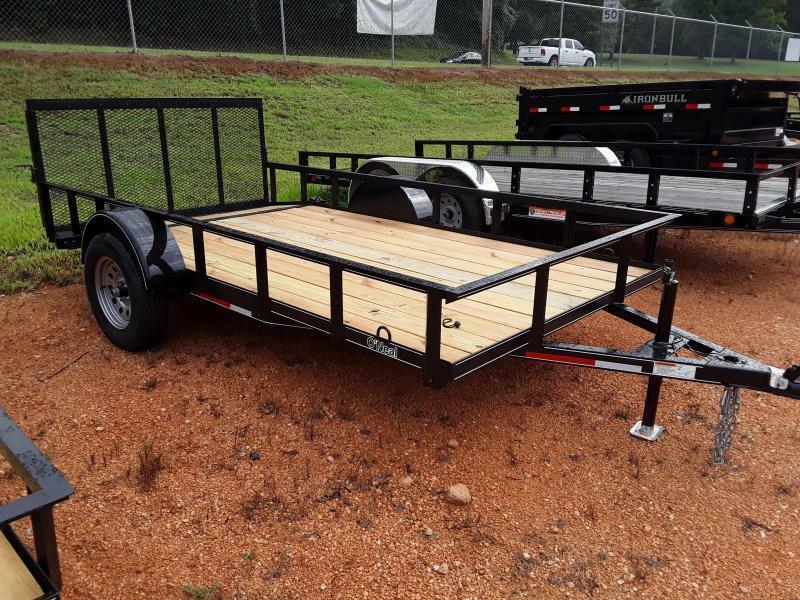 Oneal 6' 4" X 14' Single 3500 LB Axle, 2 foot dove, spare tire holder, three foot gate, treated wood floor. 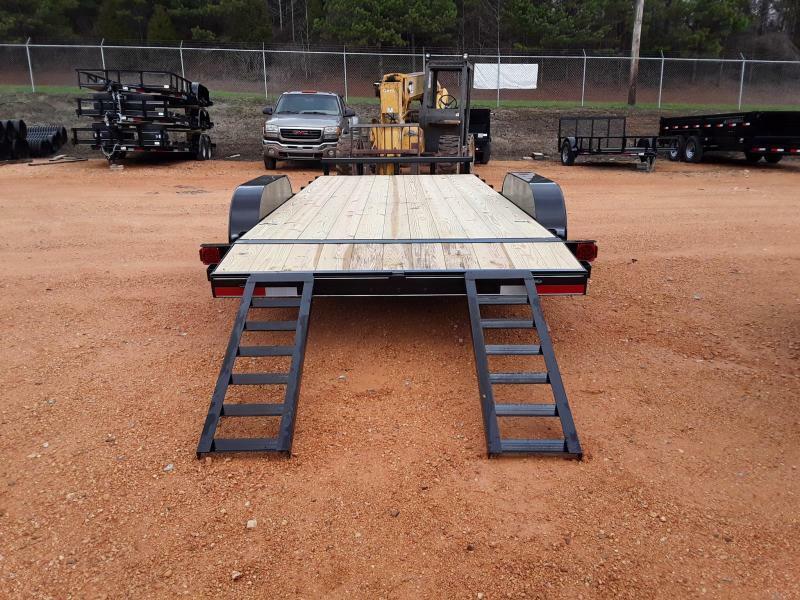 Set Back Jack.